Kathleen Valentine, author of Depraved Heart, shares an excerpt, and introduces us to her younger self as part of this Her Books week-long feature. Karla Darcy, author of The Scandalous Ward, shares an excerpt, and introduces us to her younger self as part of this Her Books week-long feature. Patricia Sands, author of The Promise of Provence, shares an excerpt, and introduces us to her younger self as part of this Her Books week-long feature. 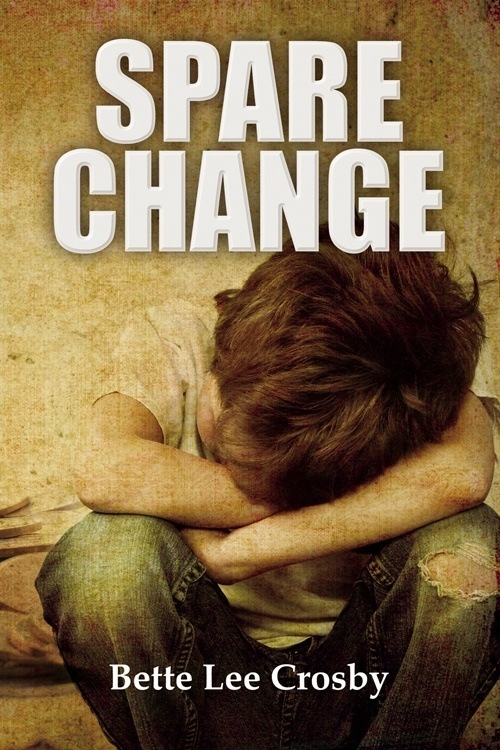 Bette Lee Crosby, author of Spare Change, shares an excerpt, and introduces us to her younger self as part of this Her Books week-long feature.